LAHORE: Lalpir Power Limited has offered 37.9 million shares to the public at a price of Rs22 (inclusive of Rs12 premium) per share. Lalpir Power Limited CEO Hasan Mansha announced the decision on Tuesday during a Offer for Sale of Shares presentation at Lahore Stock Exchange (LSE). He said the public subscription will begin on July 3 and will remain open till July 4 through the company�s associated banks across Pakistan. Hasan Mansha apprised participants on the business segments of the company. He said that the power project set up by the company has a gross generation capacity of 362MW with a net generation dependable capacity of 350MW. 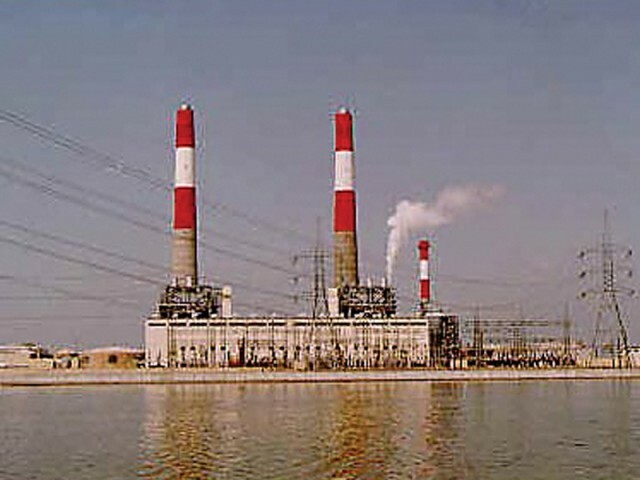 The plant, which is a residual furnace oil-based project, operated at a capacity of 55 percent during 2012. LSE Company Secretary Rana Naveed said that the LSE has been striving to promote investment and encouraging companies to get listed on the stock exchange under its capital raising programme.